Want to Take NSE Certification Exam? Now You Can! Can NSE Certification add value to your career? What are the modules offered by NCFM? How to enroll for the NSE Certification exam? Few additional tips before taking the examination. 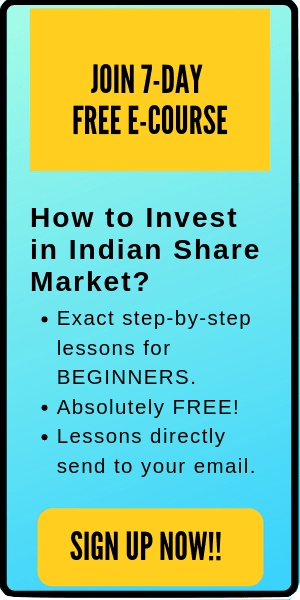 To be honest, it’s quite easy to get certified by NSE – if you have good enough knowledge in this field. Nevertheless, even if you are a beginner, you can comfortably clear the examination if you are ready to spend some time and efforts. 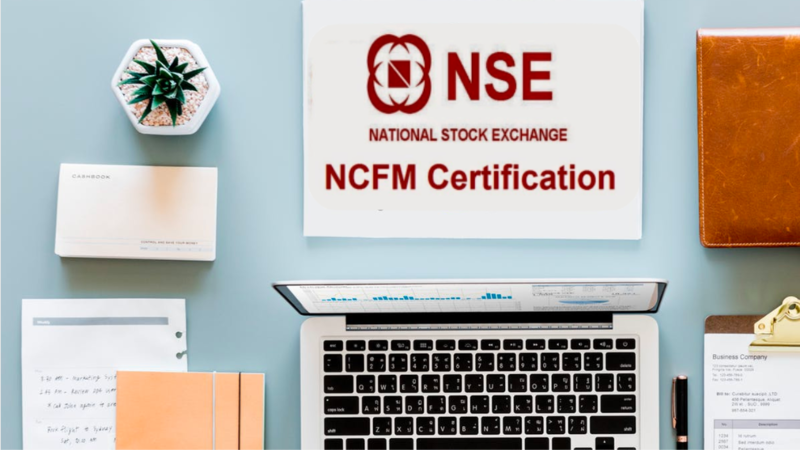 In short, NCFM is an online testing and certification program to maintain a higher level of excellence in finance personnel. 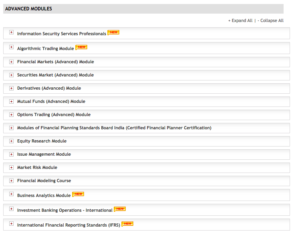 NCFM offers different modules for different roles. For example, if you are interested in technical analysis, you can attempt the NCFM module for the technical analysis certification. Frankly speaking, there’s no formal education given to the students regarding investing or the stock market in school/colleges. Therefore, taking an NSE certification exam can help you to enhance your theoretical and practical knowledge. Moreover, if you are from a non-fiance/commerce background and want to work in the share market industry, this certification can definitely help you. It will give your profile an advantage when compared to the applicant with the same qualifications, but no certification. In short, NSE certification can be helpful for the students/professional aspiring to make a career in this field. Also read: Should you Quit Your Job to Trade Stocks? There’s no specific eligibility to sit in the NSE certification exam. In other words, there’s no special qualification requirement or age limit to give the test. The questions will be asked in Multiple choice questions (MCQ) format. This means that you will be given 4-5 options for each question and you have to select the correct answer. Most of the certification exams are 120 minutes long and have either 60 or 70 questions. The maximum mark for the examination is 100 marks and the pass mark is 60-70%. (The passing mark varies with the module you are attempting). Few modules have negative marks on the questions. This means that for each wrong answer, some marks will be deducted from the total score. After clearing the examination, you can immediately print the certificates as it will be available online on your portal. However, the paper certificate will be couriered to you- which might take 15-20 days to reach (depending on your address). Generally, the fee for the majority of the modules in Rs 1700 + GST. 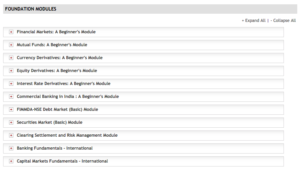 However, for some advanced modules- the fees are higher. You have to give NSE Certification exams on the designated test centers. Here’s a list of available centers. First, you need to visit this link to check out the available modules, their fees, and course content. 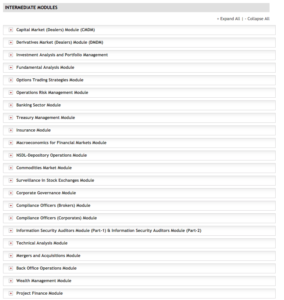 Select the modules in which you are interested. In case, you want to take a model/free test, you can try it here. Once you’ve decided the module that you’ll be attempting and test center- next you need to pay the fee and register for it. To register for the examination, you have to create an account on the NCFM Portal. Here’s the link to the registration page. It’s quite simple to register on the NCFM portal. All you need to do is to enter your details (personal info, address, qualification, pan card etc) and submit the form. After your account has opened, you can pay the fee for the module (in which you are interested) and book the test date and center. Finally, you’ll also receive an email with the course material (ebook) that you need to study and you admit card for the examination. Prepare well for the exam and Good luck!! That’s all. This is exactly the process to register for the NSE Certification examination. Give at least 2 weeks for preparation: For the intermediate and advanced modules, you need to study for at least 2 weeks. For the foundation (beginner) modules, this preparation time can be shorter. But to be on the safe side, go through the course materials/ebook at least once before attempting the exam. Avoid incorrect answers- There will be negative marking in most of the modules. And remember, your final marks will be printed on the certificate. Don’t take bets on the MCQ questions that you don’t know. Stay calm and enjoy the test: The last thing that you want to do is to ‘freak out’. You can give multiple attempts for the certification examination. If you were not prepared nicely or the exam didn’t go well, simply re-attempt. It’s not the end of your career. NSE Certification can help to boost your resume and your knowledge. If you are looking for a career in the stock market/finance industry, this certification can definitely give you an advantage. Anyways, even if you not planning to pursue a career, you can take this test for fun or check your knowledge. NSE certification exam is quite cheap compared to most financial exams like CFA, CFP or any other financial courses on EDX, Coursera etc. Nevertheless, even after getting certified- you have to put a lot of efforts from your side and have to continue your life-long education to become a successful investor/trader. 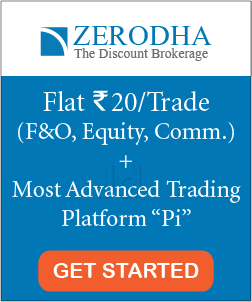 In short, the certification won’t help you much in real-time investing/trading. However, your knowledge and experience will!! That’s all. I tried to cover most of the points. In case, if I missed anything or if you’ve any query- feel free to comment below. I’ll be happy to help you out. Cheers! !